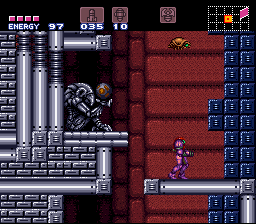 This is a small, 1/4 sized hack, just to get my hand in. 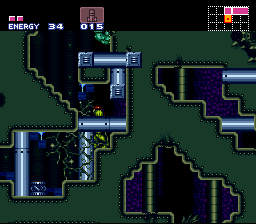 Basically, you land on planet Metroid, but then get separated from your ship and fall into a labyrinthine dungeon, and have to find your way back to the landing site to escape. 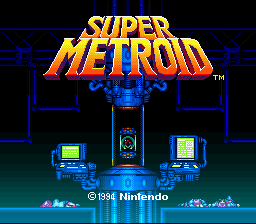 I’m going for average difficulty on this; only slightly harder than Super Metroid, if at all. 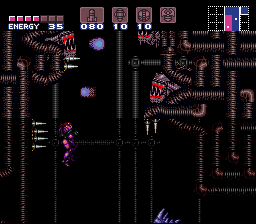 There are a handful of bosses, and an item count of 64. 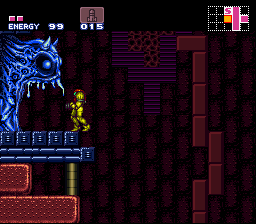 The game is a bit more linear than most metroid games until the penultimate area, at which point it gets more exploration based.